Located in an exclusive pocket of Springvale is this exceptional property on a approx. 600sqm rectangular block of land that will easily cater for all your requirements be it for future development, investment or to start your own family. 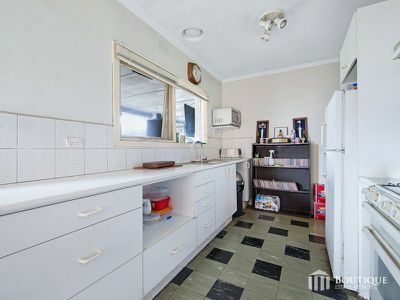 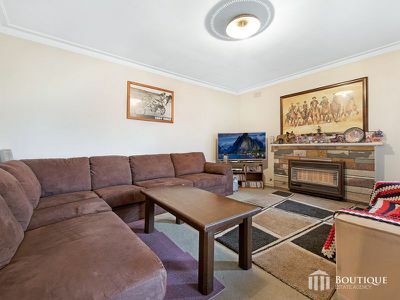 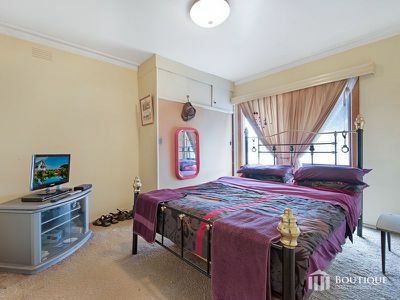 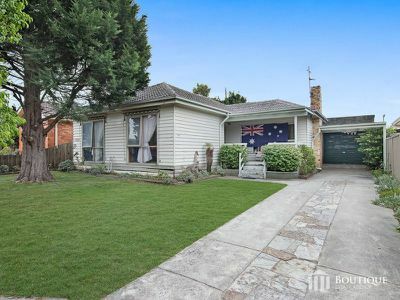 Featuring a solid well-maintained interior combined with a flat rectangular block with a 15-metre frontage makes this a must see for all buyers looking for a property with endless potential or for those looking to add to their existing portfolio. Offering 3 spacious bedrooms, central bathroom and a kitchen & meals with gas appliances. 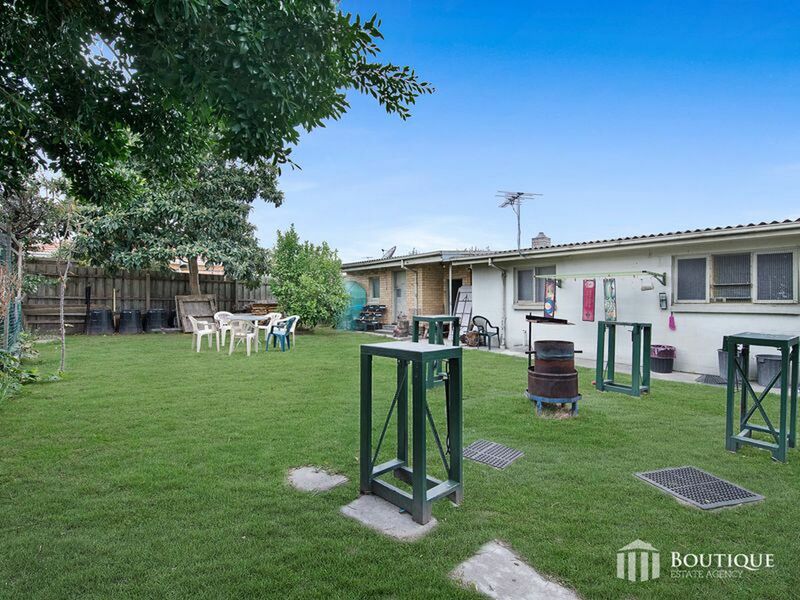 Outside features a wonderful undercover entertainment area plus a single garage and secure bungalow. 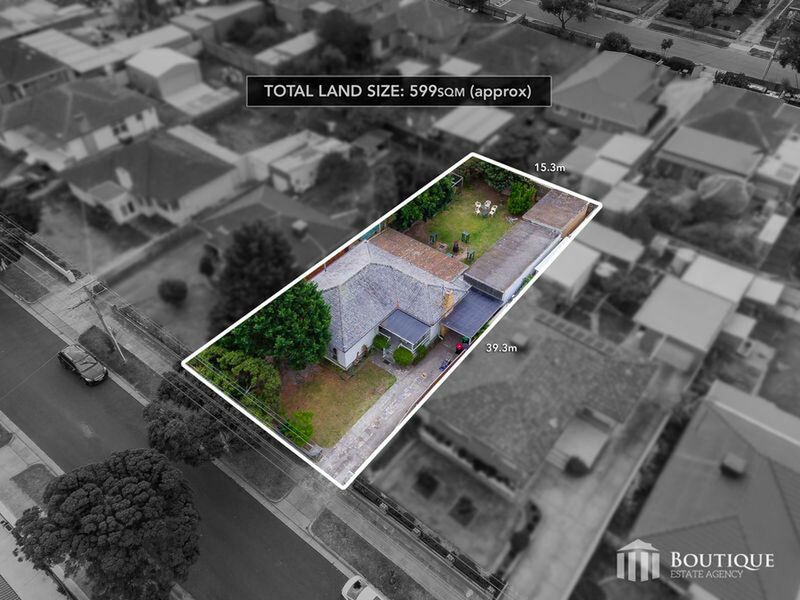 Ideally positioned near the public transport, parkland, schools and within minutes to Princes Highway & Springvale Central. Both Monash & East link Freeways are only around the corner providing easy access to Glen Waverley, Clayton Central and Chadstone.